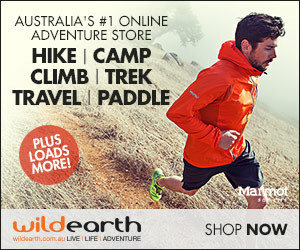 We often write about camping in tents – because that is what we do. But when it comes to the questions to ask before you buy a caravan, then we wouldn’t have a clue! 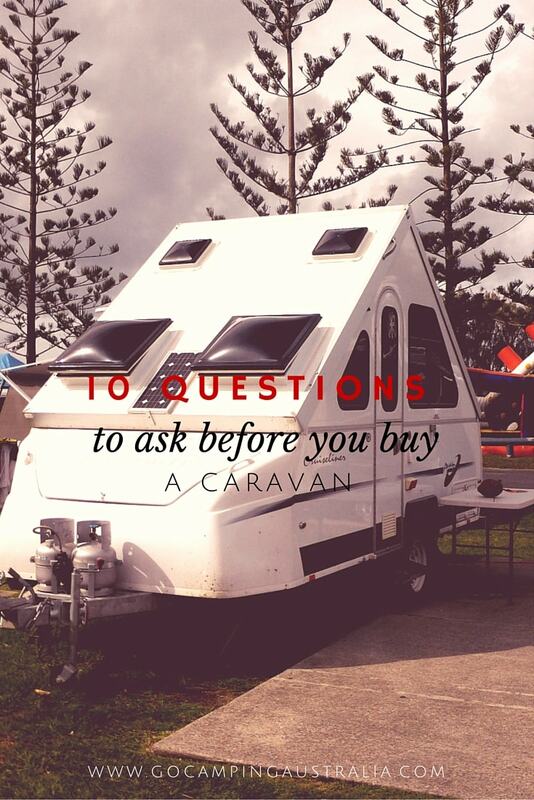 Lucky for you all, we have a guest post by the people at Caravan Camper Megastore, who can provide you with 10 tips to ask BEFORE you buy a caravan. At the end of this story, we also want to hear what questions you would (or have) asked before buying a caravan. For many, the ultimate retirement dream is to purchase a trust-worthy caravan and venture off into the world. Whilst it’s a major lifestyle choice, buying your own caravan comes complete with the freedom to do what you want when you want, and enjoy years of well-earned relaxation and adventure. It doesn’t mean to say though the choice is an easy one. The process of searching for and subsequently purchasing the right new caravan for your needs and lifestyle can get a little overwhelming, and finding the right one tends to involve tackling a wealth of information first. We check out 10 crucial questions to ask your new caravan salesman before making the big purchase to ensure you’re getting all the right material. 1. How Much Will This Cost Me? 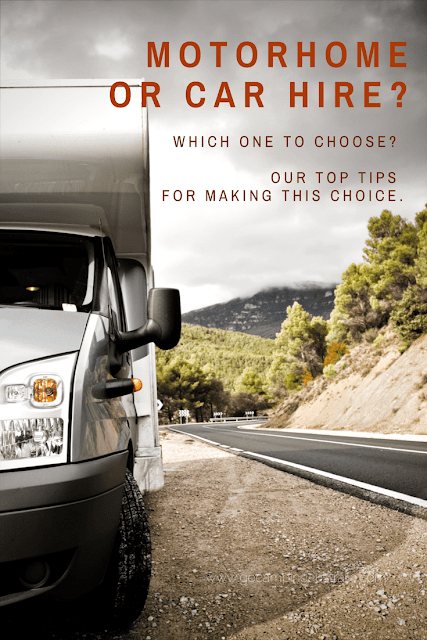 This seems like an obvious question – especially when you’re looking at the price tag attached to your new caravan of choice but look at it as a reality check. Caravan prices can start around $10,000 and work their way right up to the $100,000. You’ll need to find out the overall cost of the caravan, exactly what this price includes and whether the price is negotiable at all. 2. What Are ALL the Annual Running Costs and Can I See a Breakdown? Buying a caravan is the easy bit, but it’s important you consider all the running costs that go with it. This all depends on the caravan you’re interested in buying but it’s best to always ask the salesman what additional costs are hidden in the initial purchase price. Whilst the costs (both initial and running costs) of a caravan can be pricey, the upside is you’ll get as many holidays as you can squeeze in over the next 10+ years. 3. If there is an Urgent Need to Sell, Is there a ‘Buy Back Price’? If you fall into any problems after you purchase your new caravan it can be a good idea to consider any re-sell options. Maybe there’s been a sudden change and you need to up-and-leave the country to move somewhere where you cannot keep your caravan or perhaps you need the money urgently – in these cases, second hand values can be a stab in the wallet for you. However, asking for a contractual agreement in the case of illness or death can help to guarantee a buy back percentage based on the agreed value of the caravan. Some places can definitely offer this, and for those that don’t you may need to consider insurance for such circumstances. 4. How Long Has Your Company Been in the Business for? Purchasing your caravan from a well-established company will ensure you’re going to be looked after. You want to look for a business that is reputable, trustworthy and where possible seek customer testimonials. 5. What is Your Caravanning Experience? A salesman’s own personal caravanning experience is vital for the information you can receive about your caravan options. Adequate personal and professional experience will ensure that the sales rep can give you the right information to help match a caravan to your lifestyle, needs and wants. Their product knowledge is important for what they’re selling so take note how much information they’re giving you. Some caravan dealers employ agency workers – professional sellers that may not have the same caravanning experience as someone who’s been working with the company or in the industry for a lengthy period of time. Don’t be afraid to suss out how long they’ve been working for and what their knowledge about the industry entails. 6. Does Your Manufacturer meet all the Standards and Design Rules? Ensure the manufacturer meets all the country standards and design rules in the area. This will eliminate any problems registering your vehicle or applying for the right insurance claims in the event of an accident or problem. Doing some research into this before you go and look at caravans will go a long way, but make sure you ask the sales rep for information showing that these standards are all met. 7. How Self-Sufficient Can I Be in This Caravan? 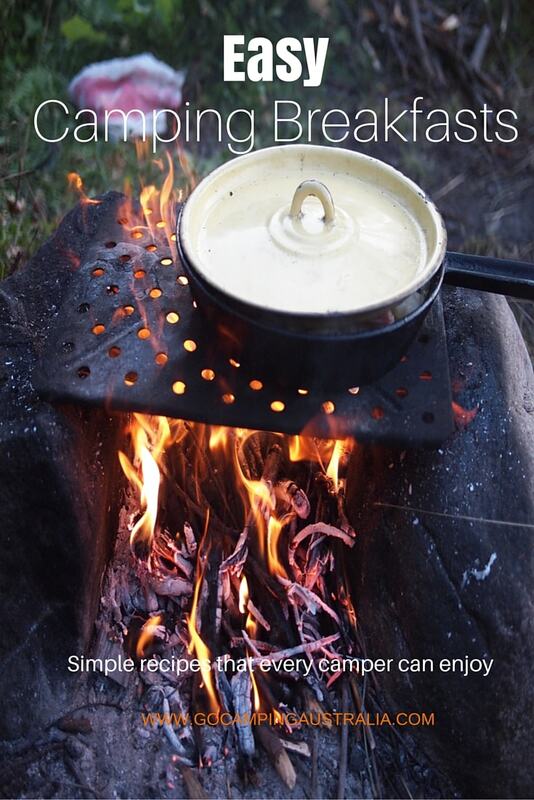 Self-sufficiency is a big thing for a caravan buyer because no doubt, you’ll be bush-camping for weeks on end in it. How well is your chosen caravan set up for what you’ll need? Does it have a three-way fridge? Does it match your electricity needs or will you need to run your car or a generator to keep them going? It’s ideal to write out what features are essential for your caravan choice and your lifestyle and consider what’s vital and what’s desired. Whilst a toilet and shower can be luxurious, don’t forget these are things you’re going to be cleaning too. Most caravans will enable you to buy additional accessories in the future too, so for the desired list these can be things you add on at a later date. Make sure though, you ask the salesman what can and can’t be added on. 8. How Much Does it Weigh and What Kind of Tow Vehicle Will I Need? For many, towing the new caravan is a default choice so if this is the case for you – make sure it’s going to offer a comfortable travel. You’ll want to ask how much the caravan weights and make sure you have the right vehicle with towing capacity to assist. For caravans, it’s usually 300kg for a single-axle caravan and 400kg for a tandem-axle caravan. Off-road caravans tend to be much heavier than blacktop caravans, and additional items like water tanks will need to be included in the load capacity too. One of the biggest problems people run into is buying a caravan that doesn’t match the vehicle that’s going to be towing it. Weight is an all-important factor and can be easily overlooked, so check the specifications and shop around if need be. 9. What Warranty is involved? The warranty length on your chosen caravan is a good indicator of the manufacturer’s belief in the product. The longer the warranty, the better the product tends to be. Warranty length is important, as is after-sales care so be sure to ask when services and repairs can be performed. Make sure you check on the location of where these repairs can be made too. 10. How Reliable is this Caravan Going to Be? Chances are you’re purchasing a caravan because you want a good 10+ years of adventure, relaxation and freedom so finding something that is reliable is essential. Check the caravan for a number of things before you make the purchase. You want one that has a strong chassis and a thick, long drawbar. Consider the tyres and how safe these will be for what you’re after. Check what kind of a hitch the caravan has too. These are just 10 questions you might want to ask, but there might be a whole lot more. If so, share the questions YOU think should be asked when buying a caravan - leave a note in the comment section below. Big thanks to Caravan Camper Megastore for sharing their insights into buying a caravan. This article is written by Jayde Ferguson, who writes for Caravan Camper Megastore – Australia’s extensive range of caravans and campers to suit virtually any budget or requirement. You can catch her on Google+.